This book is for anyone who is a practising brewer, works in the brewing industry, or has a strong interest in brewing techniques, procedures and know-how. 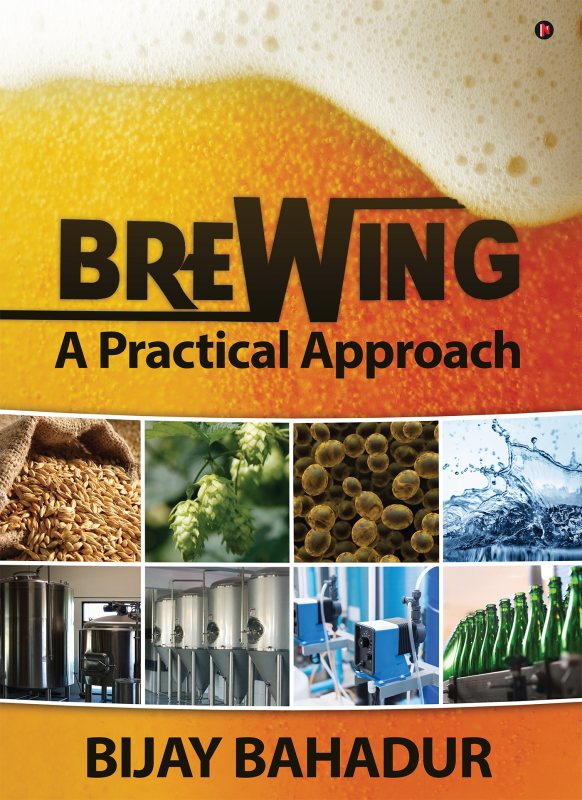 With topics ranging from the ingredients to formulation to operation of the brewery, this book acts as a handy guide for the topic of brewing. With each chapter presenting detailed information, tips and practical pitfalls, there is enough and more to equip the reader with a deeper and broader understanding of the industry. Bijay Bahadur holds a Bachelor of Technology, and is a gold medalist in Food Technology and Biochemical Engineering from Jadavpur University, Kolkata. He has more than twenty-eight years of experience, having worked in Indian/multinational breweries, IMFL bottling plant and brewery brown field project. He has been exposed to various streams of factory operations—maintenance, production, environment health and safety and project management. He also has experience in commissioning green fields and large-scale expansion projects in various capacities after handling a gamut of project activities, including legal/statutory clearances and approvals, project management, installation and commissioning, validations, factory organization setup, and recruitment, induction and training at all levels for a start-up venture. He is a practicing brewer and specializes in the manufacturing of beer, including formulation of recipes, overseeing new technical developments, implementation of standard operating procedures, planning budgets, warehousing and inventory control, and liaising with the Quality Assurance Department (QAD). His understanding of the beer manufacturing processes, brewing calculations and solutions has drawn clients from across breweries. He is a lifetime member of professional institutions such as The Institution of Engineers (India), Indian Institute of Chemical Engineers, and is authorized by The Institution of Engineers (India) to use the style and title of Chartered Engineers (India).